22 year-old Mianette Broekman was crowned Miss World New Zealand 2011 at the conclusion of the Miss New Zealand 2011 finals held at the Tasmania Ballroom of the Alexandria Park Function Centre in Auckland. She will represent New Zealand in Miss World 2011. Alexandra Grace-Scott and Claire Kirby completed the Top 3. Kirby will go to Miss International 2011 in Chengdu, China. Broekman (1.75m, Auckland) is a graduate of political science from the University of Auckland and currently she is studying law. Face of Lesotho is a registered non-profit making multi-platform lifestyle organization with a mission of becoming the largest lifestyle corporate in the country and vision of improving events management and coordination. The organization is the new prime time multi-discipline afro-politan lifestyle community with a main focus on creating new look for the Lesotho style, promoting local talents, informing and entertaining the citizens. 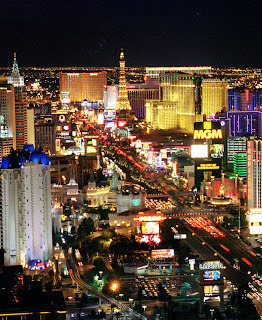 The organization operates mainly in publications, entertainments, promotions, modeling, social networks and fashion. The vision of Face Of Lesotho is to represent the country (Lesotho) in the international lifestyle events and instill more confidence in Lesotho designer’s ability to compete in the global marketplace. Local hairdressers, models and fashion designers will be given opportunity to showcase their talent by hairstyles, modeling and clothing. -Participate in the campaign against Human Trafficking, Violence, Racism and Xenophobia. -Have an aggressive presence in different activities in the country. In 2011, team has been tasked and licensed by the office of the District Administrator, Maseru to host the first ever Face of Lesotho 2011. The event, which is mainly focused on crowning three Basotho ladies between the ages of 18 and 24 to participate on behalf of Lesotho in three international pageants which include Miss World 2011, will be held on on May 28 in Maseru. Special thanks to Tlali Tlali, national director of Miss World in Lesotho! 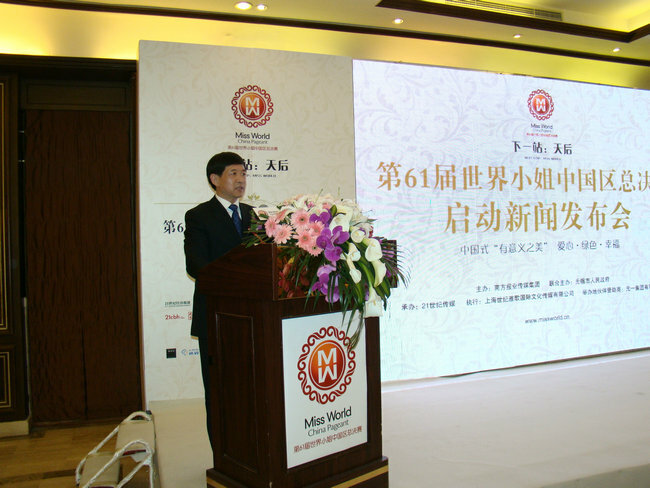 The Miss World China organization announced that Miss China 2011 will be crowned on September 15 in the ancient city of Wuxi in the Jiangsu Province. 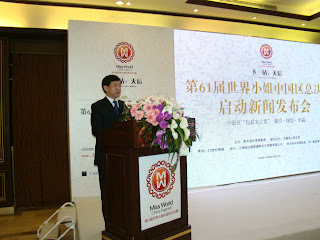 The winner will represent the People's Republic of China in Miss World 2011. 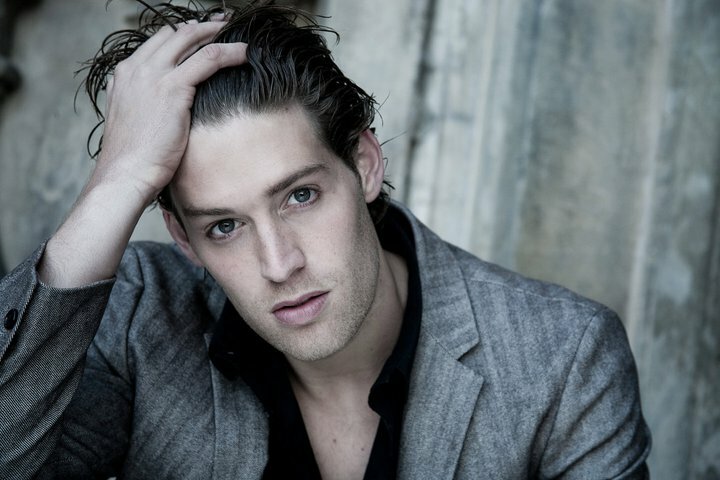 Morten Krogh Jeppesen, a 25 year-old student from Hvidovre, won the Mister Danmark 2011 title on April 25. He will compete in the Mister Universe Model contest in the Dominican Republic. The Mister Danmark contest is organized by Lisa Lents, national director of Miss World and Mister World in Denmark. Special thanks to Lisa Lents! Leah Marville is the new Miss World national director of Barbados. She takes over from Stephanie Chase who organized the pageant from 2004 to 2010 producing one Miss World Talent and semifinalist, a Top 3 placement in Miss World Talent and a Top 3 placement in Beauty with a Purpose. Chase decided to hand over the franchise to Marville and pursue other goals with full blessing from MWO. Meet the contestants of Miss Panamá 2011. Two winners will be crowned at the Anayansi Theater of the Atlapa Convention Center in Panama City on May 26. Miss Panamá para Miss Universo will compete in Miss Universe 2011 next September. Miss Panamá para Miss Mundo will compete in Miss World 2011 next December. Miss Sierra Leone 2011 will be crowned on May 1 (pageant rescheduled) at the Alafia Point Beach Road Lumley in the capital city of Freetown. The pageant is organized by Madam Yoko Entertainment since 2007. 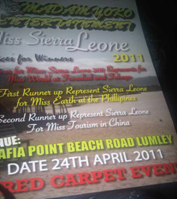 The winner will represent Sierra Leone in Miss World 2011 next December in a location to be revealed very soon by MWO. The runners-up will represent the country in two lesser known international pageants in the Philippines and China. 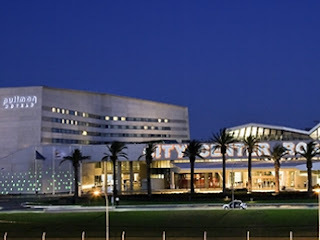 Miss Universo and Miss Mundo Uruguay 2011 will be crowned on May 27 at the Conrad Punta del Este in Punta del Este. The pageant will be broadcasted live to the entire nation. Miss Universo Uruguay 2011 will go to Miss Universe 2011 in Sao Paulo, Brazil next September. Miss Mundo Uruguay 2011 will go Miss World 2011 next December. 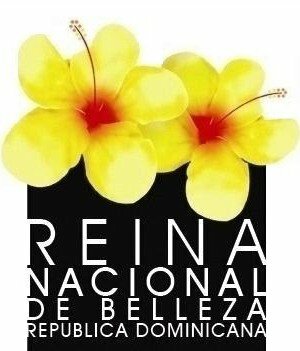 The 20 contestants for Reinas Paraguayas 2011 are already chosen. 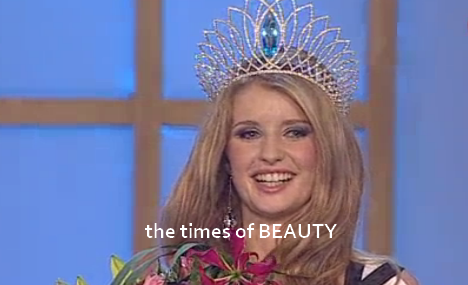 Three winners will be crowned for the three most important pageants of the planet. Miss Universo Paraguay 2011 will compete in Miss Universe 2011 next September. Miss Mundo Paraguay 2011 will compete in Miss World 2011 next December. 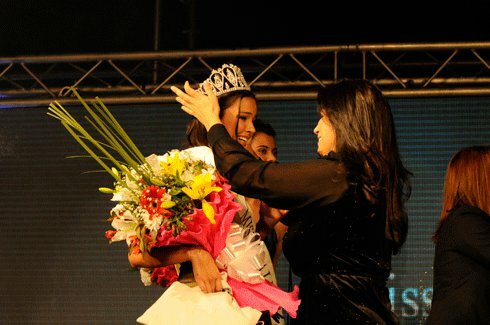 Miss Internacional Paraguay 2011 will compete in Miss International 2011 next November. Kanishtha Dhankhar (22, 1.77m, Mumbai) won the Femina Miss India 2011 pageant celebrated at the Mehboob Studio in Mumbai. She will represent India in Miss World 2011 next December. 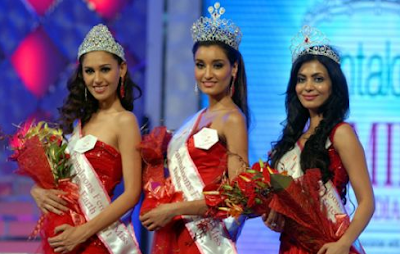 Hasleen Kaur and Ankita Shorey completed the Top 3. Shorey will be competing in Miss International 2011. Ankita Mohapatra and Rakul Preet Singh rounded up the group of finalists. The Miss World Philippines official website calendar is listing Miss World 2011 for December 3rd in Las Vegas, Nevada. This comes after Tobago suddenly decided to bid for 2012. 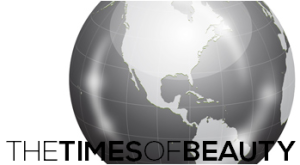 The Prime Minister of Trinidad and Tobago said that hosting Miss World was not a priority. 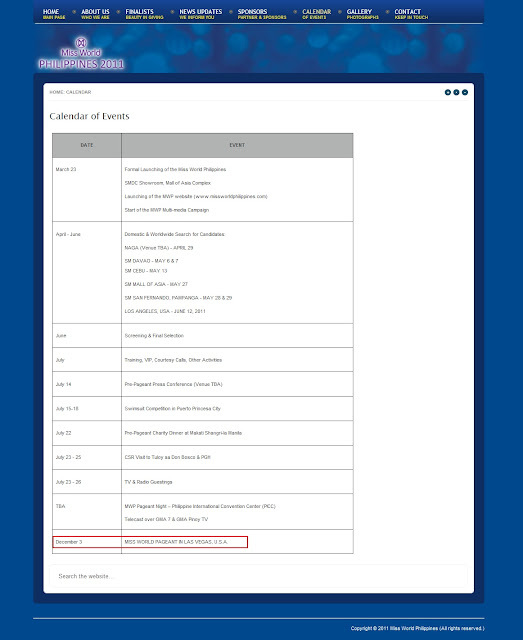 There are absolutely no news about Kazakhstan hosting, but there have never been news about it. Argentina? MWO have not visited Rosario, and there are no reports of them visiting anytime soon for a fact finding visit, you can count them out. Malaysia, Singapore and the Philippines are not vying for 2011, they are vying for future editions. Well... there is always Sanya for the zillionth time. Right? Shamcey Supsup (24, 1.72m, General Santos) was crowned Binibining Pilipinas Universe 2011 at the Araneta Coliseum in Quezon City. She will represent Philippines in Miss Universe 2011 in Sao Paulo, Brazil next September. Diane Necio, Isabella Manjon, Janine Tugonon and Mary Lastimosa completed the Top 5. 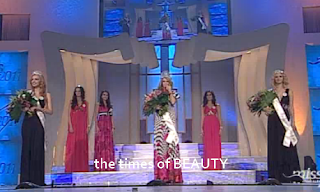 Michaela Ňurciková (20, 1.78m, Nové Zámky) was crowned Miss Slovensko 2011 (Miss Slovakia 2011) at the conclusion of the national finals celebrated at the Poprad Aréna in Poprad. 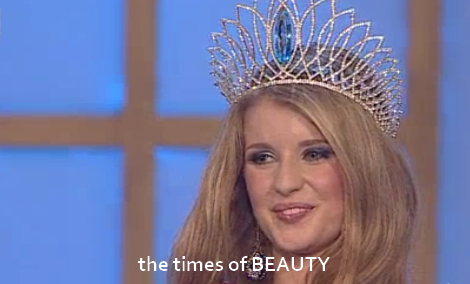 She will represent Slovakia in Miss World 2011 next December. Dušana Lukáčová finished second and Ľubica Kvasnicová finished third. Lýdia Ferková, Viera Brežná and Michaela Wzošová completed the Top 6. 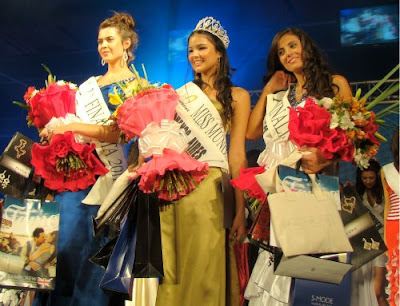 Antonella Kruger (19, 1.72m, Zárate) was crowned Miss Mundo Argentina 2011 at the City Center Rosario in Rosario. She will represent Argentina in Miss World 2011 next December. The first runner-up is Camila Valdés and the second runner-up is Rocío Damiano. Alise Miškovska (23, 1.74m, Daugavpils) was crowned Mis Latvija 2011 (Miss Latvia 2011) during the Fiesta Expo celebrated at the Kipsala International Exhibition Centre in Riga. 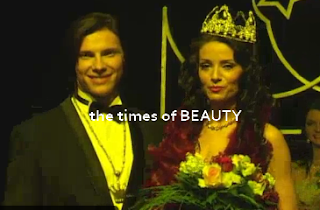 She will represent Latvia in Miss World 2011 next December. Lelde Paulsone and Oksana Užgalova finished second and third, respectively. 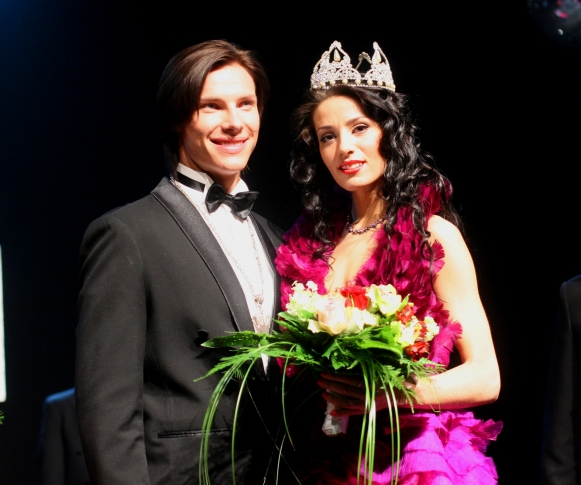 Edvīns Ločmelis (21, 1.87m) won the Misters Latvija 2011 (Mister Latvia 2011) title and will represent his country in Mister World if the international pageant is celebrated during his reign. Andis Vēveris and Jānis Beķers finished second and third, respectively. Miss Latvija 2010 crowns the new titleholder. There is a new national director for Miss World in the Dominican Republic. Her name is Diany Mota. She is the organizer of the Reina Nacional de Belleza República Dominicana pageant, which is the new national preliminary for Miss World in the nation. The national finals are scheduled for September 20 and the winner of the pageant will represent the Dominican Republic in Miss World 2011 next December. The Impulso Negocios newspaper is reporting that the Miss Mundo Argentina organizers are negotiating to bring the 61st Miss World finals to Rosario, Argentina next December. The pageant would be staged at the City Center Rosario, which is a top notch tourism complex with a hotel, casino, convention center and restaurants. 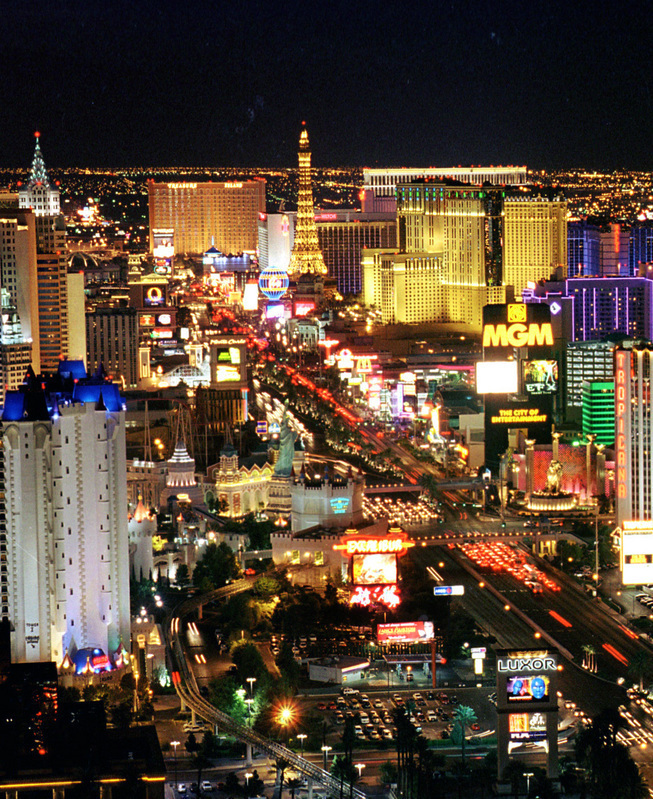 In addition to Argentina, the island of Tobago and the city of Las Vegas are other places in the Americas in conversations to host the international pageant next December. 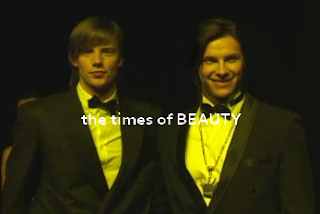 Who will get the pageant? Miss Austria competition organizers have pledged to do all they can to get winner Carmen Stamboli into this year’s Miss World competition regardless of an "apparent" breach of regulations. Now Miss Austria Corporation head Emil Bauer promised to ring Miss World chiefs to allow Stamboli’s participation. She is 27 years old.